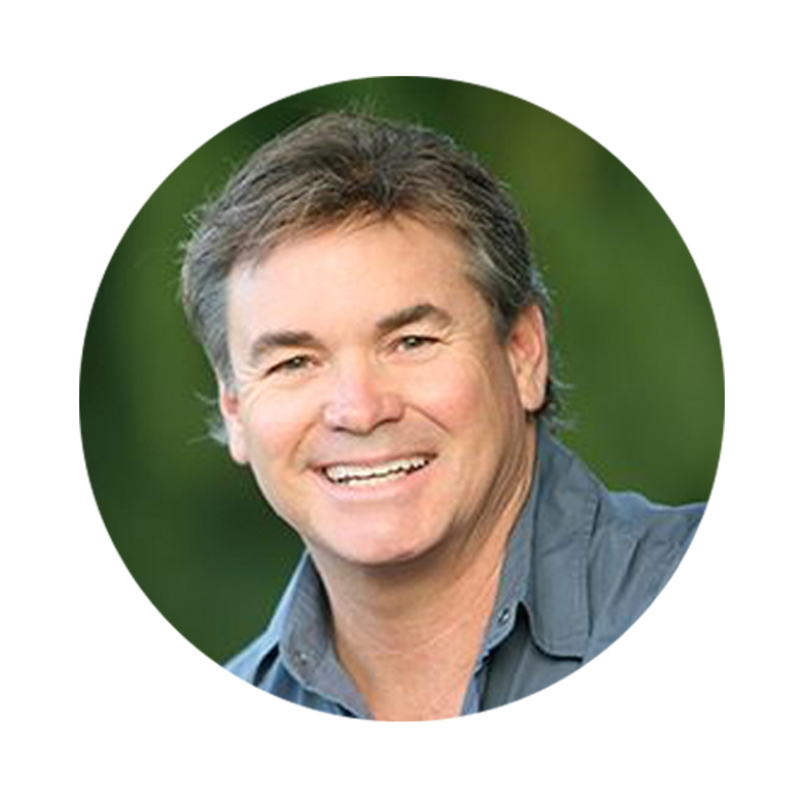 Jack Hibbs is the Founder and Senior Pastor of Calvary Chapel Chino Hills located in Southern California. Jack’s teachings are heard on many international radio stations throughout Europe, the Middle East, Africa, Australia, and throughout the Hawaiian Islands. He is best known for his passionate, expositional teachings. Pastor Jack and his wife, Lisa have been married for over thirty years. He, his wife, and family live in Southern California.